We understand studying abroad can be an exciting yet scary time. 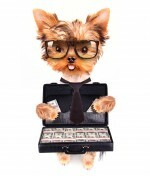 The last thing you want to worry about is choosing the ideal housing for you. 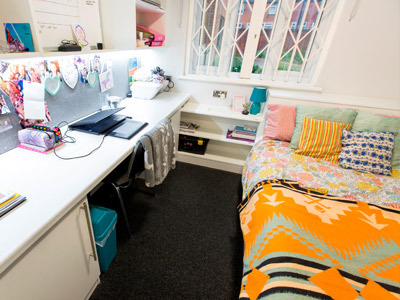 So here’s presenting our top University-owned student accommodation choices at Coventry University that could be the perfect selection for you! Want to be right in the centre of things? Bishopgate could be the ideal place for you. 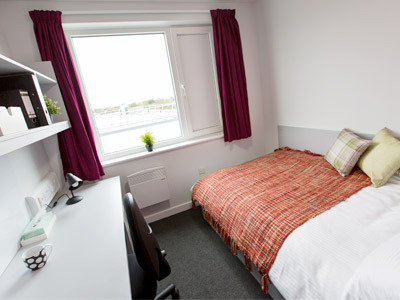 A brand new apartment featuring a range of en-suites, studios and even spacious deluxe studio rooms. 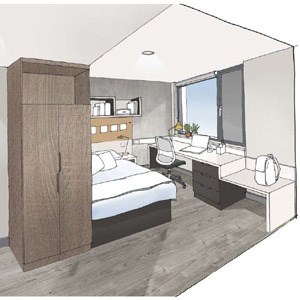 With the best combination of privacy and social space, this new accommodation consists of a mix of 5-12 bedroom flats and studios. 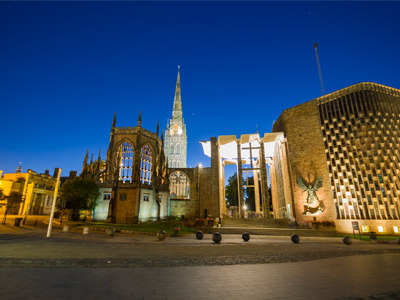 5 minutes’ walk from Coventry University and the city centre; allowing you to have the perfect balance between study and recreation. If you are a really outgoing, the following two accommodation choices could be ideal for you. 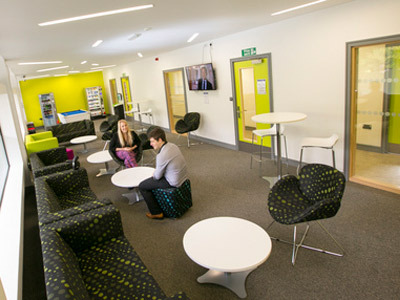 Singer Hall is centrally located to all the cultural and social activities the city centre has to offer. That’s not all – this global student village provides a lively and community trait, making you feel right at home. 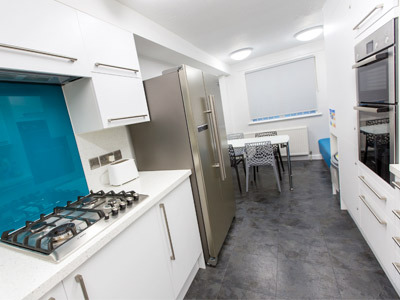 1 shared kitchen (per flat) including microwave, fridge/freezer, iron, ironing board and kettle. 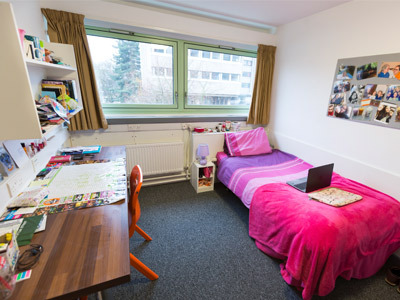 Take a virtual tour around Singer Hall accommodation and find out more. Old is gold in our Priory Hall accommodation which has been refurbished to a modern and high standard. 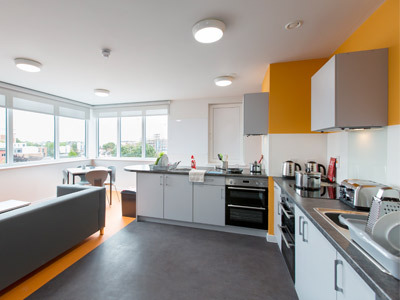 Based in the heart of the University, this campus-central location buzzes of social atmosphere where you can benefit from the closeness to the city centre nightlife, eateries and shops. Most main points are under 5 minutes walk, with TheHub only a 1 minute walking distance. 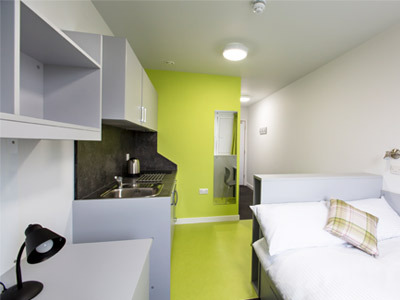 If any of the above accommodation options feel like the right choice for you, apply today.